For the sixth consecutive year, recording artiste Tarrus Riley will host his holiday concert at Emancipation Park in St Andrew — his way of giving back music to the people. This year, the concert — which is set for December 19 — could see some regional and international guests. However, the singer is keeping names close to his chest at this time. “It’s a gift for the people; the people who have supported me over the years. So if I tell them what’s in the package, they will not be surprised when they come out,” he told the Jamaica Observer. “They will just have to come out, unwrap the gift, and see what’s inside,” he continued. The concert grew out of an event organised by Riley’s musical director, saxophonist Dean Fraser, called Let Live Music Live. “It is a charity show for the people, giving the music back to them. Back in the day, when I wasn’t known, I would appear on Mr Fraser’s show to introduce my music to the people and asking for their attention. Now that I have their attention, I believe I should share this musical gift with them, and so I just call on some of my friends to give of their time and talent. The greats like a Beres Hammond and a Marcia Griffith’s have all been there,” he said. Riley, who became a household name in the late 1990s thanks to his anthem She’s Royal, said planning an event of this nature has become both easier and harder over the years. 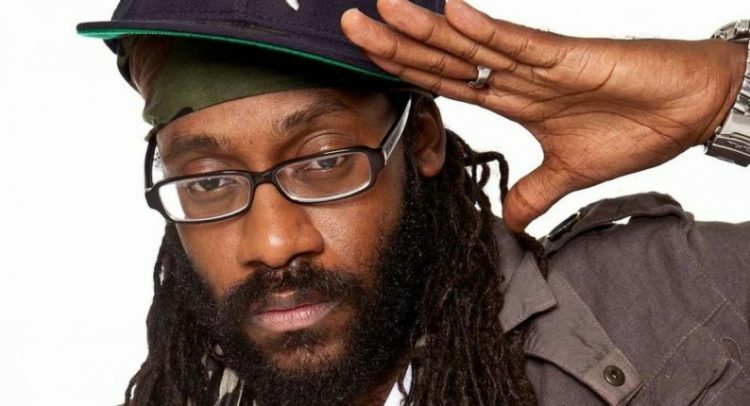 He is proud that throughout the history of the Tarrus Riley and Friends event, it has been incident-free. Riley is still promoting his latest single Guess Who. “Music is my passion, my talent, my desire, my hobby… my everything. 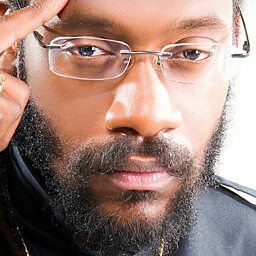 I try to create a Tarrus Riley song to fit every mood. So if you’re happy, sad, anything, there is a song for you. I want my music to be around for a very long time and reach all corners of the earth, so I never compromise my standards because I owe nothing but the beat to the people,” Riley said.